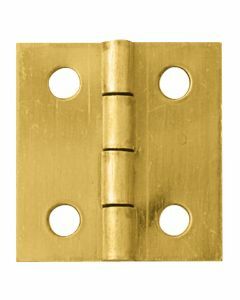 WHAT IS A SMALL BOX HINGE? 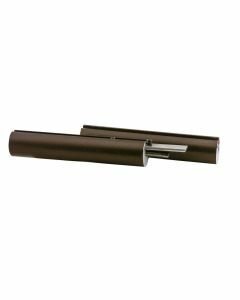 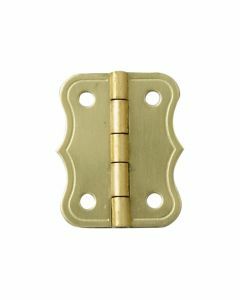 As the name suggests, these hinges are designed to connect the lid and body of small boxes. 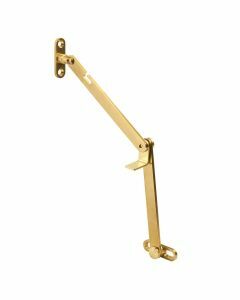 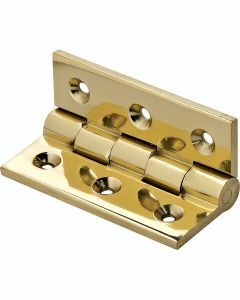 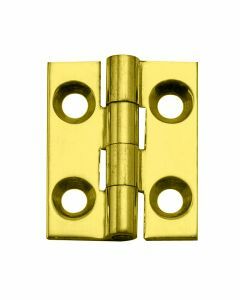 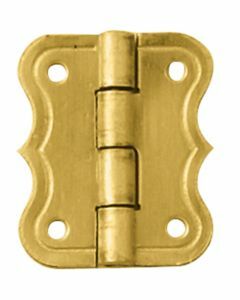 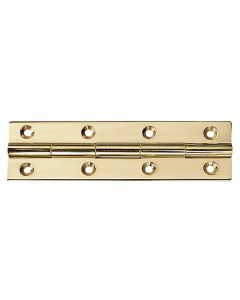 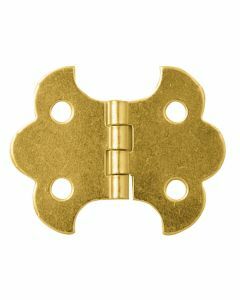 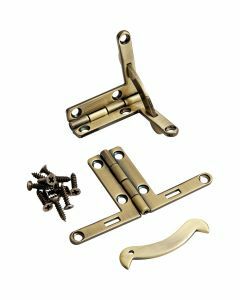 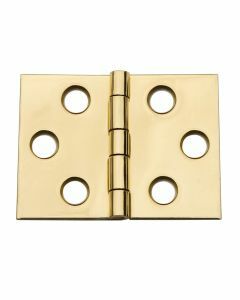 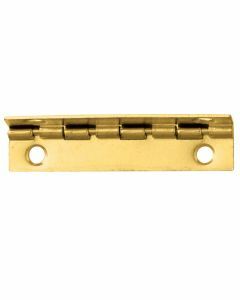 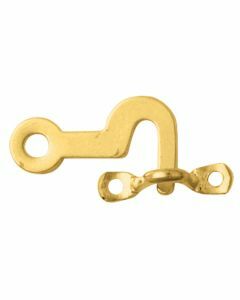 They range from economical stamped metal with various platings to extruded brass. 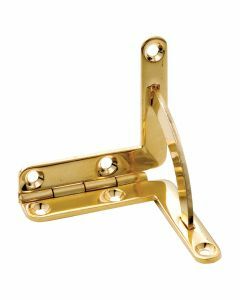 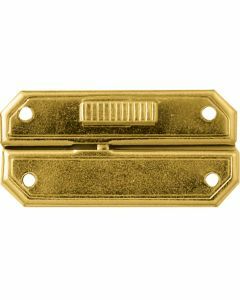 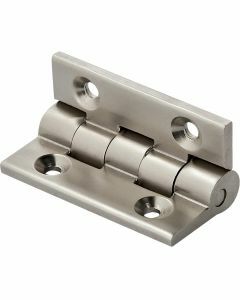 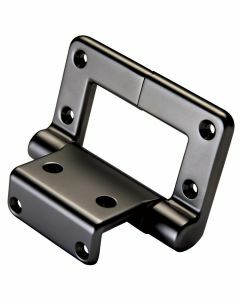 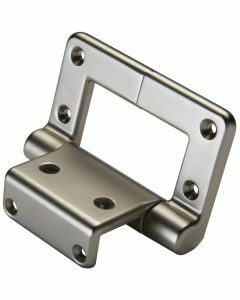 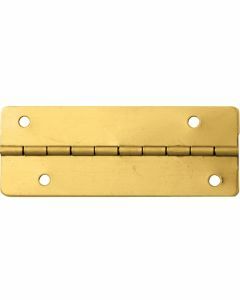 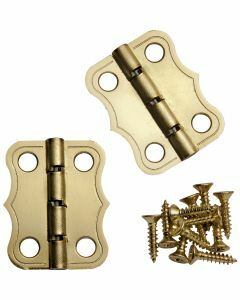 Some of these hinges also incorporate a stop feature that keeps the lid from opening beyond a certain point.